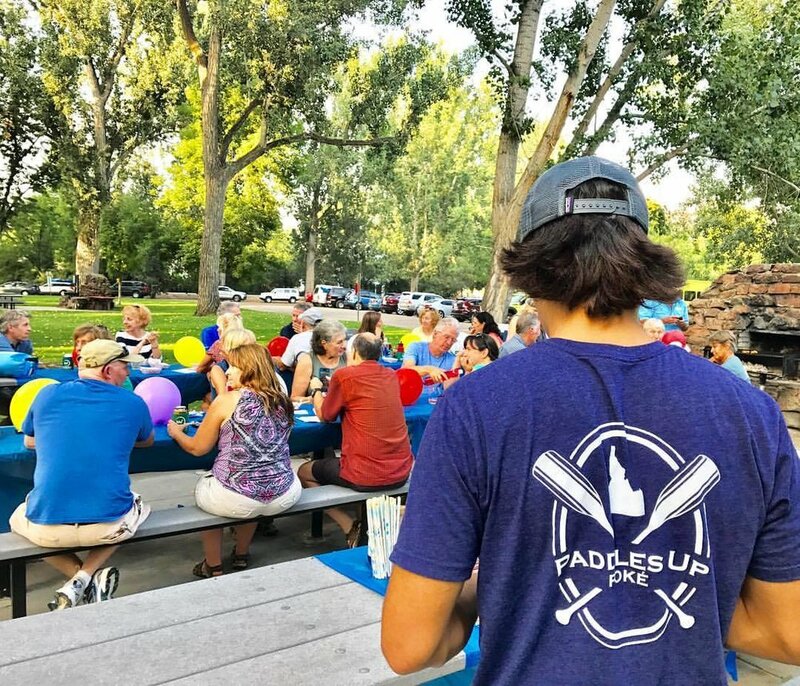 On May 1, 2018, Paddles Up will be officially open for one year! We are so excited to be a part of this great community and can’t believe how quick this year has gone by. We have received over 250 total reviews between Facebook, Google, and Yelp. Out of those reviews over 95% of them have been 5-star reviews. We have been getting a lot of positive feedback since opening our doors in April. Not only have we started a poké craze throughout the Treasure Valley, but our customers have been noticing a difference in the way they feel after eating lunch here at Paddles Up.